The apex court had, by the aforesaid order, granted stay on the demolition of the multi-level parking being constructed in Taj Orientation Centre Project in Shilpgram, Agra, by virtue of Additional Solicitor General (ASG) Tushar Mehta’s undertaking to submit a holistic state policy directive on environmental preservation and sustainable development in the TTZ within two weeks. 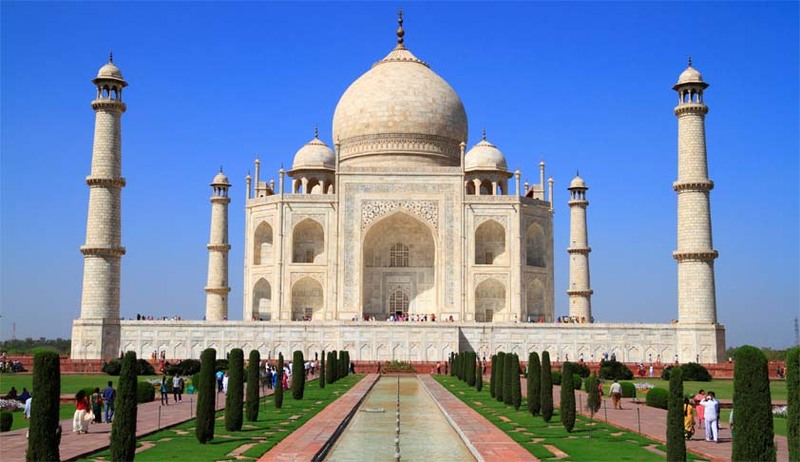 On Tuesday, Uttar Pradesh government had sought permission to file an affidavit reaffirming that the state was “fully committed” to the objective of maintaining environmental sustainability in the TTZ, an area of 10,400 sq km around the Taj Mahal so declared for the preservation of the historic structure and its surroundings. The affidavit further announced that the state envisages the development of a distinct micro level plan for the protection and preservation of the said area and of the monument. In addition, it makes reference to the provisions incorporated in the same respect in the Agra Master Plan of 2021. “The state had undertaken to file a comprehensive policy. Where is the policy here,” a bench of Justice Madan B Lokur and Deepak Gupta asked Mehta. The ASG responded that the policy is being formulated by the TTZ, which is an autonomous organisation, and the same shall be submitted later in the day on Wednesday. The top court permitted the state to file the said policy during the course of the day on Wednesday and directed the matter to be listed for further hearing on Monday.